Get Professional Real-World Hands-On Training. Receive Your Own Customized Automated Process Knowledge and Record Keeping System. 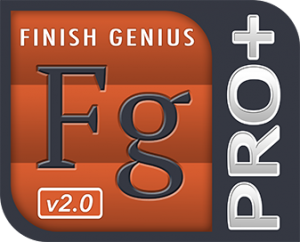 Take advantage of cost effective training with customized turn-key finish Genius Pro+ automation system. Use your equipment and materials for recommendations from class to create your very own company finishing processes. Internalize and retain the knowledge within your company. Choose your own training method based off which works best for you. 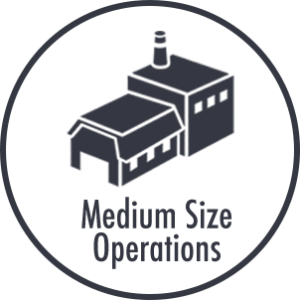 You can opt for In-Lab Training, Consortium Training, or On-Site Company Training. Package offered to multiple company attendees for up to a total of 5 with one assistant each. Click on any brochure for full course information. AWFI offers coating industry courses and seminars with certifications for those looking to reduce costs and maximize efficiency as well as comply with State and Federal compliance regulations. 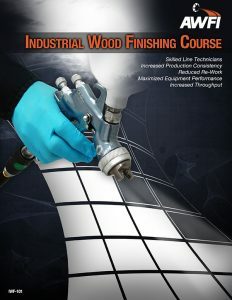 AWFI can customize curriculum specific to your company’s unique manufacturing process and can include NESHAP training. Contact AWFI’s certification team to find out what types of certifications are right for your company. [ninja-popup id=”2538″]Turnkey Data Setup[/ninja-popup] or [ninja-popup id=”2543″]Pre-Engineered Process Solutions[/ninja-popup]. 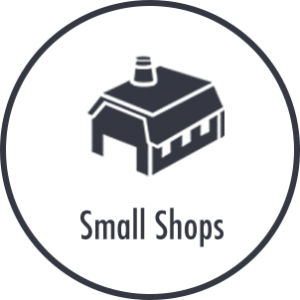 You will select one or two classes for a total of 5 days of training. Package offered to multiple company attendees for up to a total of 5 with one assistant each. Choose between On-Site Training, In-Lab Training, or Consortium Training. [ninja-popup id=”2538″]Turnkey Data Setup[/ninja-popup]. You can select one or two classes for a total of 5 days of training. Package offered to multiple company attendees for up to a total of 5 with one assistant each. Choose between On-Site Training, In-Lab Training, or Consortium Training. [ninja-popup id=”2538″]Turnkey Data Setup[/ninja-popup]. You can select one or two classes for a total of 5 days of training. Package offered to multiple company attendees for up to a total of 5 with one assistant each. 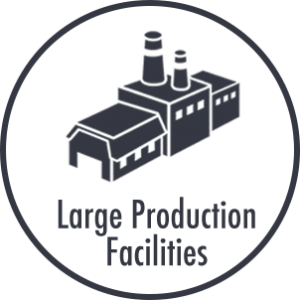 Most large production facilities will require On-Site Training. Remote Custom Process Engineering, Setup of Custom Process Schedules, and Electronic ‘My Work’ Checklists with Real-time Data Streaming.